Have you wondered how decision we make today about forests and land use could affect flood protection, wood supply, climate mitigation, economic development and wildlife habitat in New England in the future? 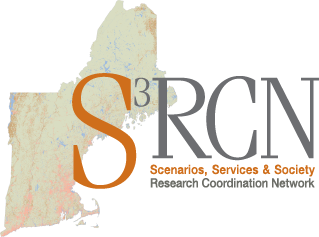 The New England Landscape Futures Project of the Landscape Scenarios, Ecosystem Services, and Linkages to Society Research Coordination Network (S3 RCN) seeks to understand possible trends and impacts of landscape change in New England. Working together as a community of scientists, business owners, government officials, landowners and non-profit representatives, we are developing and analyzing a set of alternative landscape futures (or, “scenarios”) for New England and comparing them to “business as usual.” We anticipate the results will inform real world decisions about: forest management, land-use planning, green and gray infrastructure investment, and conservation priority-setting. 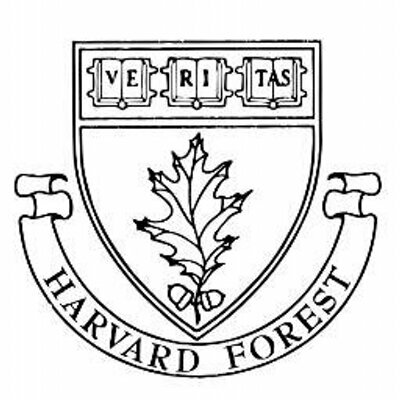 The S3 RCN was established in 2014 with support from the National Science Foundation, Highstead, and the Harvard Forest.